Welcome to Ann’s Photography! We do High School Senior Pictures in a creative and fun way! This webpage will answer all your questions about your High School Senior Portraits. Our studio is located in Historical Downtown Fort Mill on Academy Street. We get High School Seniors from all over both North Carolina and South Carolina. Fort Mill is near Lake Wylie, Rock Hill, Indian Land, Lancaster and Clover. We are only 17 miles south of uptown Charlotte, just over the border into South Carolina. Some of our clients also come from the Weddington and Waxhaw area. Our clients tell us we are worth the drive and some have had us come to the coastal cities of South Carolina like Hilton Head and Charleston. Senior Portraits are an important milestone in your life. Your high school senior year! Your Senior Portraits should reflect a unique personality representing who you are. Your specialized Senior Pictures should be unusual and unique. 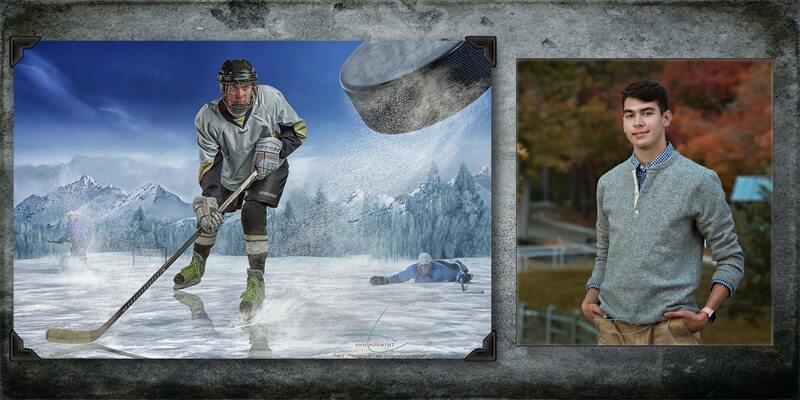 We create Extreme Senior Portraits for our clients featuring their hobbies, sports, and other interests. For girls we also incorporate a model for a day feel to their session and recommend using one of our talented hair and makeup artists who will create an amazing look for you. Your images will stand out from others. They can help you achieve different looks during your session, curly/wavy hair, straight hair, a natural look, an updo and even a wet look. Our design process will include your Senior High Student in the creative process for their very special Senior Pictures. Fueled by social media and the capabilities of digital photography, our seniors are seeking unique ways to capture their passions and personalities. They in turn love to share these on social media with their friends. 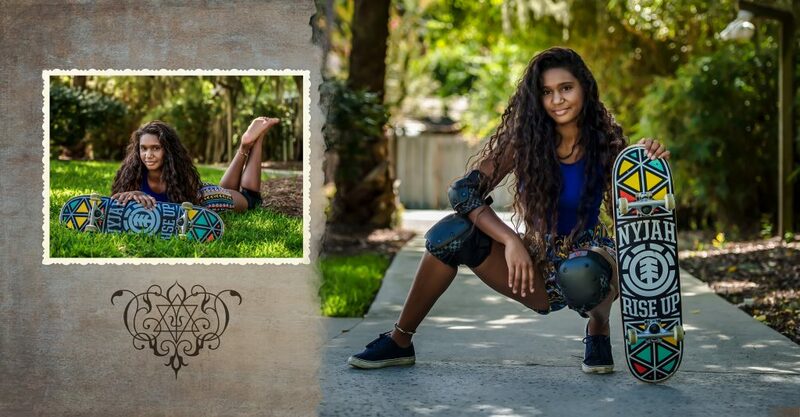 These “extreme” or “epic” senior pictures combine your students’ interests with the my skill as a professional photographer. We know it is equally important to go to great lengths to capture the perfect shot. Using water or flour to highlight motion as well as editing techniques after the image is captured in camera, not to mention, creating illustrative pieces that would be in the same category as movie posters or sports magazines. Finding unique landscapes or angles for just the right tone. 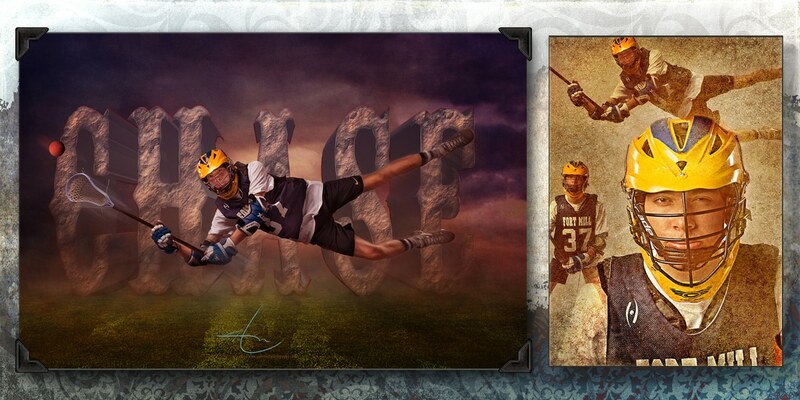 Your seniors ideas coupled with my portrait artist skills are equally important on the outcome of their experience. Why are Senior Portraits so important? Celebrating a very special stage in your life is what your Sr. Portraits are all about! For many students, their entire senior year is filled with milestones. It is definitely a year worth noting and celebrating in so many ways, including your Senior Portrait experience. Parents, it’s their last year of high school. For many, it is their last year at home, their last year of being under your wings and their last year with many of their friends they grew up with. Their senior year is about being on the cusp of adulthood. The dreams of what they want for their future are about to become a reality as they transition to college, therefore, they will never see the world the way they do right now. Uniquely documenting that with professional photography is one way of ensuring that a parent and their son/daughter never forget who they are RIGHT now. Additionally, their experience with an Extreme Senior Portrait Artist coupled with the students ideas and desires are equally important things to consider when choosing the right photographer. It is important to choose a Sr. Portrait photographer that can help you create your vision and style as well as capturing who you are. You should feel comfortable with your Professional Photographer. You will be spending several hours with them. Do they have additional wardrobe for you to use, can they create something nobody else can in the area for you? We love to create unique Senior Portraits and even create underwater portraits for our Senior Portrait sessions. The choices are endless! We have gone to great lengths to learn how to properly pose and light every body type for the best possible results. We do not believe our clients need to be “Photoshopped” into something they are not. We see each student as being perfect exactly how they are! During the editing process, we will remove blemishes. If you have a scar you want removed, we can do that as well. We do not adjust body size in the editing process. If you are a curvy person and self conscious about it, proper posing and lighting will minimize this. We will go over clothing selection before the Senior Portrait Session to make sure you are selecting the perfect clothing for your body type resulting in portraits that reflect who you are in the best possible way. We have had many female clients tell us their Senior Portrait Session was empowering and that they truly felt beautiful. We have also had many male clients tell us that they had no idea they were going to have so much fun during their Senior Portrait Session. Why is Ann’s Photography the best choice for me? Ann Norment is a Certified Professional Photographer through Professional Photographers of America. She has also earned her Master Photographer Degree through the same organization. 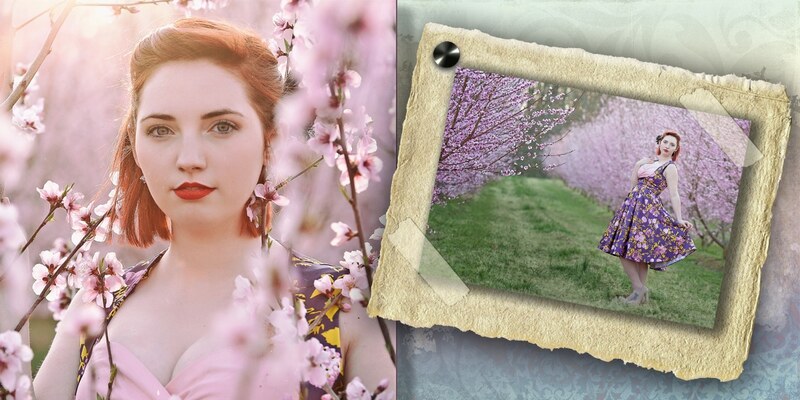 Ann has invested a lot of time and energy into learning new techniques to help her create some beautiful imagery. Ann has won two bronze medals during the International Print Competition and numerous awards on the state level through Professional Photographers of North Carolina. Ann believes strongly in continuing her education in an industry that is always changing. Ann has also taught several classes over the last few years to other photographers. What is the Senior Model Program? High School Juniors wanting to be our models for the upcoming Senior Portrait marketing campaigns check this out! If you live anywhere within a 60 mile radius of Fort Mill South Carolina and are a high school Junior we would like to talk to you! 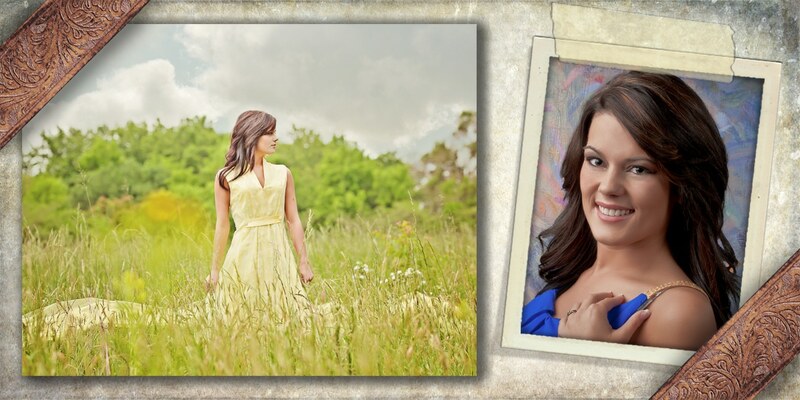 We use our models images for marketing on our upcoming Senior photography campaigns. There is a lot more to the program than just that. We are looking for male and female Juniors. Juniors check out this page to apply for our Sr. Model Program! Please contact us for more info or to book your Sr Portrait Session. You can call us, email us, text us! 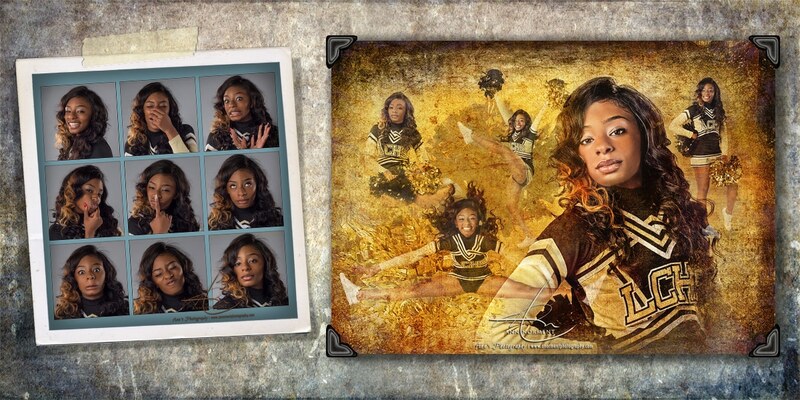 To view more of our Sr. Pictures Portfolio, please click here!